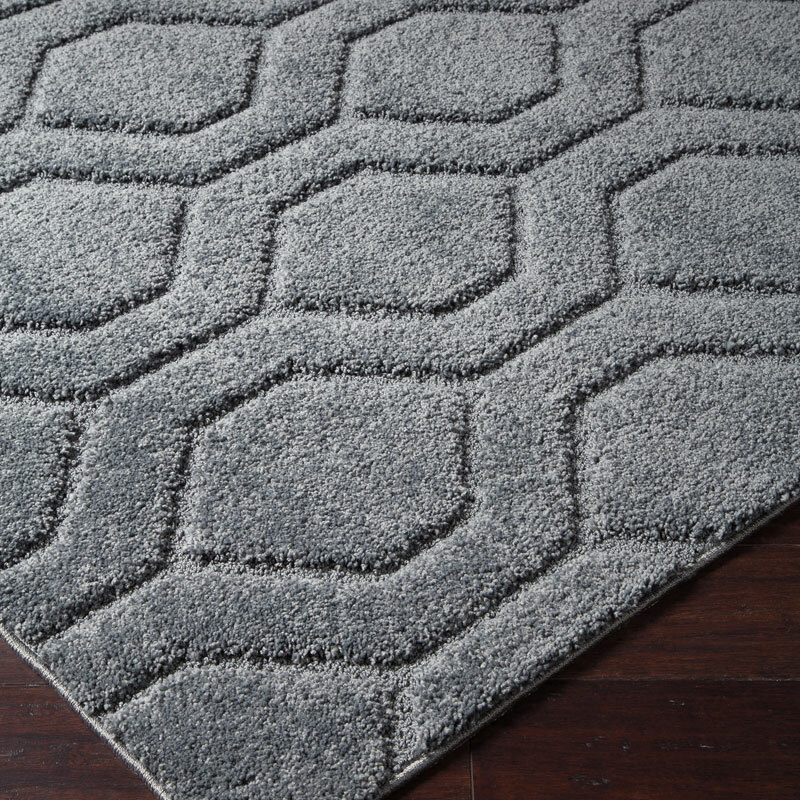 Let cool, contemporary style take shape with the simply striking Matthew area rug. Its titanium gray shade is on trend and upscale. Hexagon pattern adds just enough depth and interest.